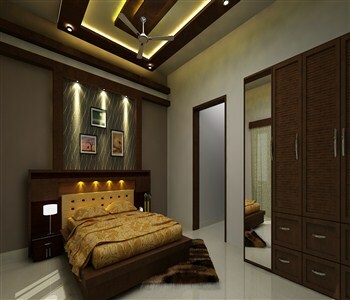 ﻿ Madonna ceiling decorations, chungam,thrissur kerala:: plaster of paris and gypsum board works::false ceiling using gypsum and plaster of paris:: residential, office, hospitals, banks, hotels ,restaurents false ceiling. 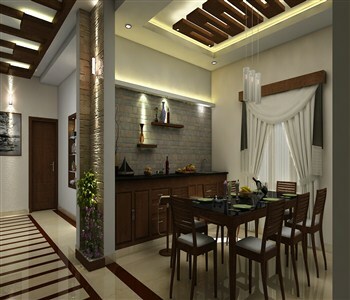 'Madonna Ceiling Decoration' provides complete ceiling designing solutions by accommodating its customers taste. 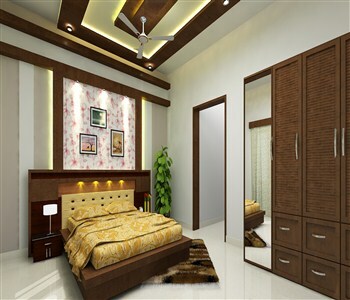 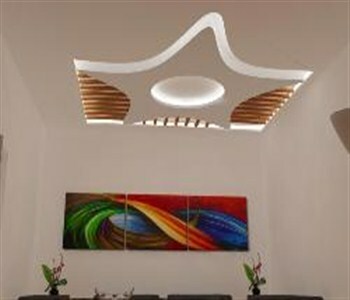 Over 25 years experience in the field of ceiling design we realize the need of our customers. 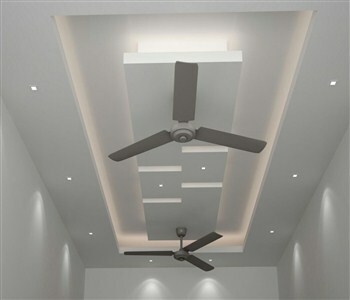 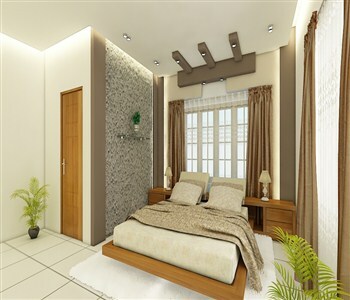 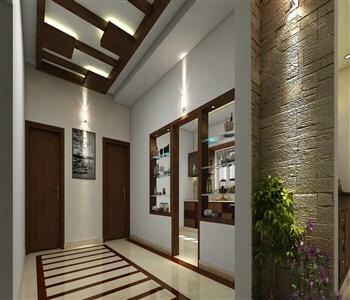 We offer ceiling designs for Commercial buildings & residential apartments. 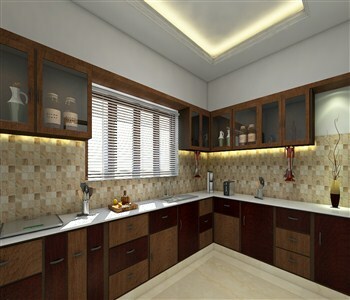 Stylish, elagant and classy, these designs by Madonna ceiling decoration ensure to make your interior look beautiful. 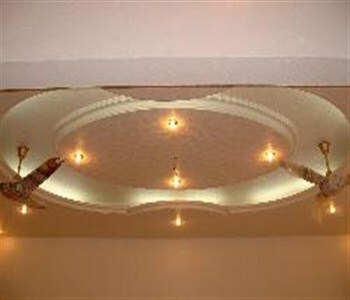 Madonna ceiling decorations are the best ceiling designers we ever met.